Today's word of the day in my thirty one days of one word blog prompts has inspired me to tell you about an excellent women's ministry because I'd love for you to JOIN me !! Girlfriend Getaway is an organization I've been involved with for four years. After I went to the first retreat in 2010, I knew I had to weasel my way on to the team and help serve. I joyfully help lead worship along with some other very talented and Jesus-loving musicians. Girlfriend Getaway exists to help "satisfy the weary and refresh the faint." A day of pampering and refreshment is a beautiful thing, but paired with excellent Bible teaching, it is absolutely priceless. Cindy Foor, the leader and founder, is an experienced Bible teacher with solid theology and an amazing sense of humor. The theme this year is "First Things First." 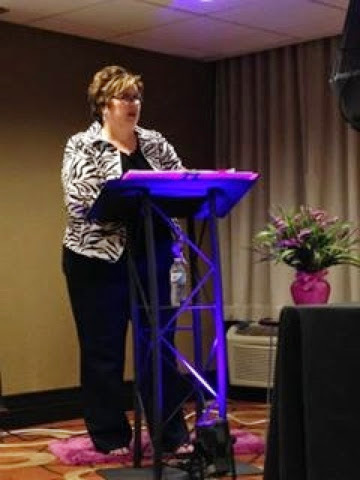 If you'd like to join me at Girlfriend Getaway in November 8 at the Eden Resort in Lancaster, visit gfgetaway.com. We will also be in Deleware in April 2015.